OMG, I couldn’t believe it when I bumped into the real ‘Franco’ today! 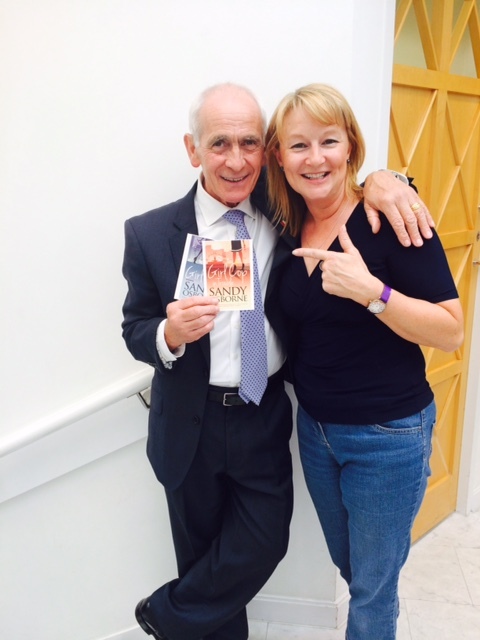 Former Bath Restaurateur Frannco Bartolotta was the ‘muse’ for my lovely character of Franco in both Girl Cop books. There are several scenes in the restaurant as Sally often pops into Franco’s both whilst on patrol and in her free time. The amusing tale of Claude the Fraud is also set here! Frannco’s restaurant was in fact in Gay Street and not in Milsom Street (as in Girl Cop) and was undoubtedly the best Italian in Bath! I was delighted to see him having not seen him for many years since the restaurant closed – and even more delighted with this pic! Yay! My Kickstarter crowd funding was successfully funded on 1st October! Thanks to all my backers. Crowd funding Campaign Update: Top Reward Snapped Up! A massive thank you to Juliet Telford who has pledged my ‘one off’ top reward! 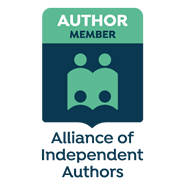 Juliet has given my campaign a fantastic boost and she now has the opportunity to have a character in the book named after her and a shout out acknowledgement as a backer for the project. Thanks again Juliet! If you fancy supporting me, you can pledge from just £5 for an e book going up in stages for rewards including a shout out acknowledgement in the book, signed copies and various Girl Cop goodies (pens and notebooks). It makes a fab Christmas pressie too! Am I selling it to you?! If I don’t make my target, I don’t receive any of the funding so every little helps! Girl Cop in Trouble is nearly ready! 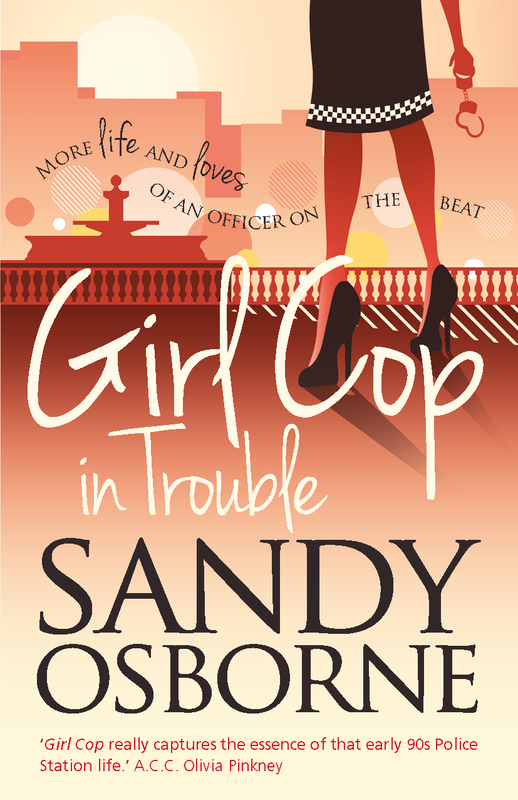 I am very excited to share with you that my standalone sequel Girl Cop in Trouble is nearing publication! It will be almost 2 years to the day from the release of my debut novel. PC Sally Gentle is now a fully fledged officer and Girl Cop in Trouble takes Sally on another action packed and emotive journey as she strives to hone her policing skills. But there’s trouble ahead when Sally’s attempts to consolidate her relationship with Alex – and his young son – are hampered after she is accused of crimes against Alex’s former partner. 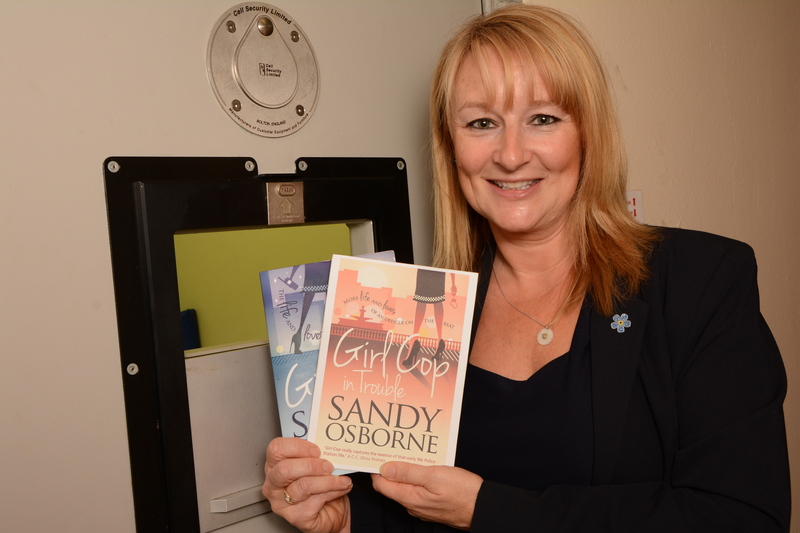 I hope that this second instalment of Sally’s adventures will have you laughing and crying in equal measures as it chronicles my heroine’s experience of policing and love in the 1990’s. Check out the cover design which this time features some Bath architecture! Standby for my Kickstarter campaign – details to follow.